Over 25 healthy meals for picky eaters that the whole family will enjoy. Simple, easy, and totally do-able. 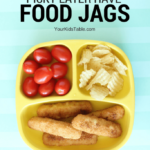 Plus, get a free printable and picky eater tips! We’ve all done it. You’re scrolling through Pinterest or Facebook and see a link for a special super healthy food that any picky eater will supposedly eat. Of course, you’re interested so you click through, the recipe seems promising, so you decide to go ahead and give it a go. The recipe is kind of involved and you have no idea when you’re going to find time to make it. Plus, it has a couple of ingredients you don’t have on hand, so you need to find a scrap of paper or put a reminder in your phone that you forget to look at when you’re actually at the store. Eventually, days or weeks later, you carve out the time one evening to make this magical recipe now that you’ve acquired all the ingredients. 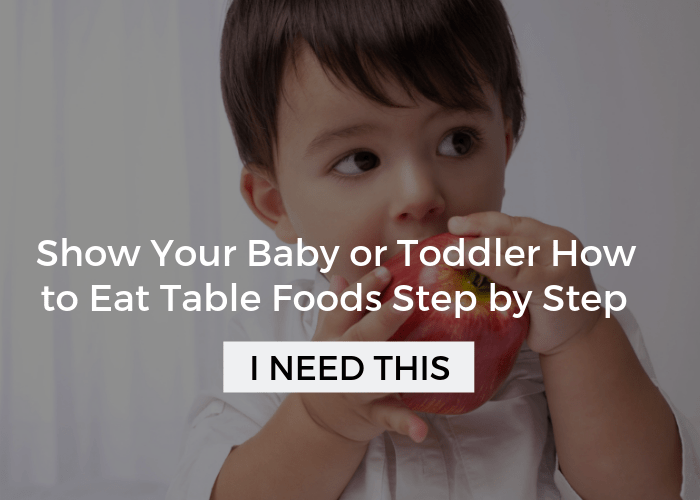 As soon as you start cooking, you’re previously occupied toddler comes waddling into the kitchen saying “up, up, up”. You try distraction, but her little chubby fingers are clawing at your pants, nearly pulling them down. Then, your son starts to play Batman and is running around the kitchen fighting villains as you desperately try to find the next step in the recipe on your phone. You cave and put the toddler on your hip because the whining is just wearing you down. It just needs to stop. The recipe says 20 minutes of prep, you glance at the clock and notice that its already been 30, and you’re only half way through. FINALLY, miraculously, you get the recipe made, collapse into the couch for a second, at which point your toddler slides down and plays on their own. But, you’ve accomplished something here, you’re trying to get a healthy meal in your picky eater. You serve dinner, nervous and beyond hopeful that they’ll devour this whole delicious healthy meal designed for picky eaters. Instead, they refuse to even put it on their plate. And, well, you don’t know if you should throw the plate across the room or cry. The last time this happened to me it was a recipe for cauliflower bread sticks. 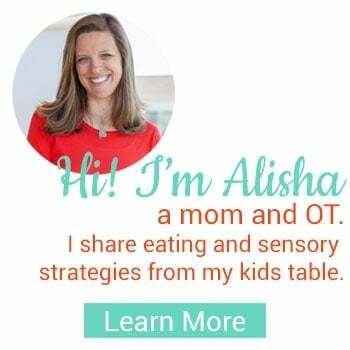 As a mom to a picky eater or two, and a pediatric OT, I do have some tricks to plan healthy meals for picky eaters WITHOUT losing your mind! Plus, lots of ideas that are easily adaptable and simple to make. #1. Include a food they eat most of the time. Add a side dish of something they normally eat. That can be anything from bread to cheese to carrot sticks. They will have much less trepidation when they see a familiar food as they sit down to eat. 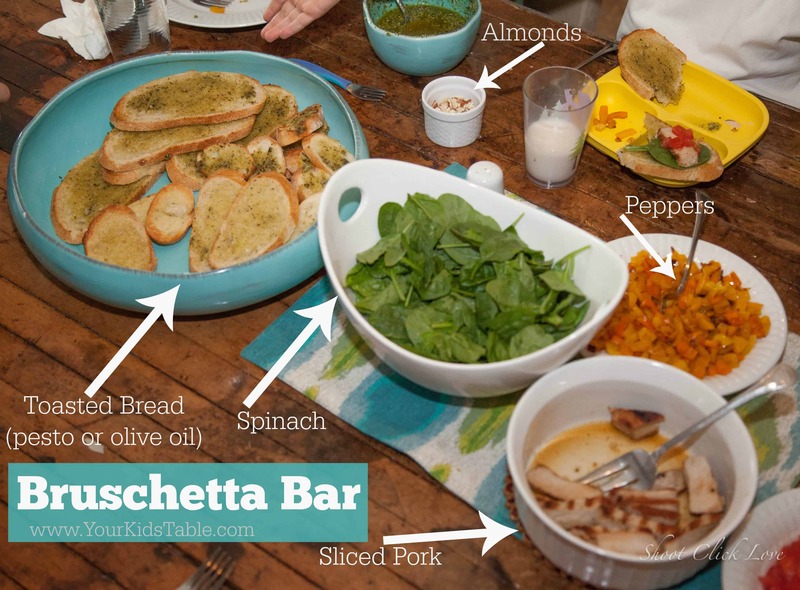 Read about some basic strategies in The Best Eating Habits for Kids. #2. Make the meal for yourself. #3. Schedule a bed-time snack. 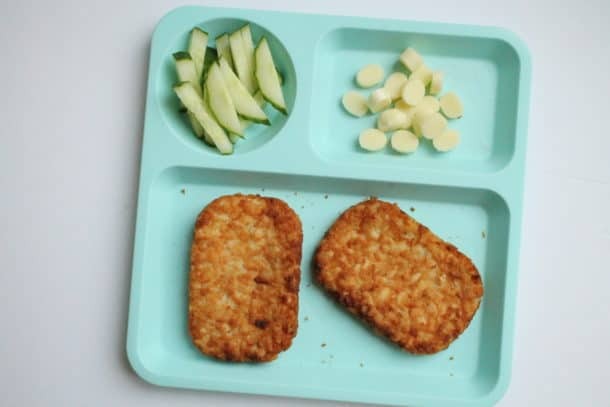 If the healthy meal your making is dinner and you know your child won’t eat a lot of it, then 2-3 hours later have a snack before bed to give you peace of mind they aren’t going to be on an empty stomach. Of course, many kids are fine with waiting to eat breakfast in the morning! 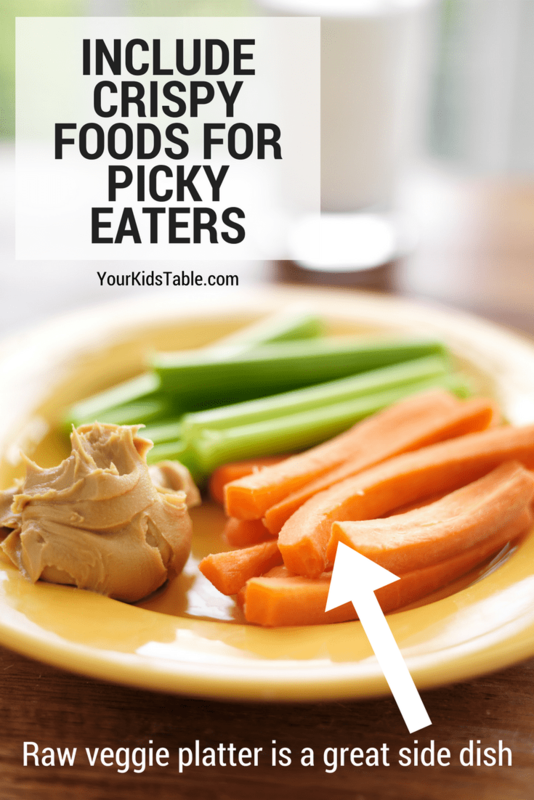 Head to Healthy Snacks for Picky Eaters for some new ideas. #4. Think outside the box. Meals don’t need to be conventional, it’s okay to serve dinner for breakfast or vice versa. Often times we adhere to cultural rules that really have no bearing whatsoever on a child’s nutrition or long term eating habits. Get more details on how to use this fun out of the box idea: Help for Picky Eaters: Using Dips. #5. Don’t be too focused on being healthy. As parents, we all want our kids to be healthy, we want to give the best nutrition so they can grow and learn to the best to their ability. But for me, a healthy meal is more about variety of foods that aren’t high in sugar or salt. If we get to obsessed with healthy meals for picky eaters, we may make the picky eating problem worse because they feel so pressured to eat better and start to associate negative thoughts about some foods. Healthy is good, just a word of caution! 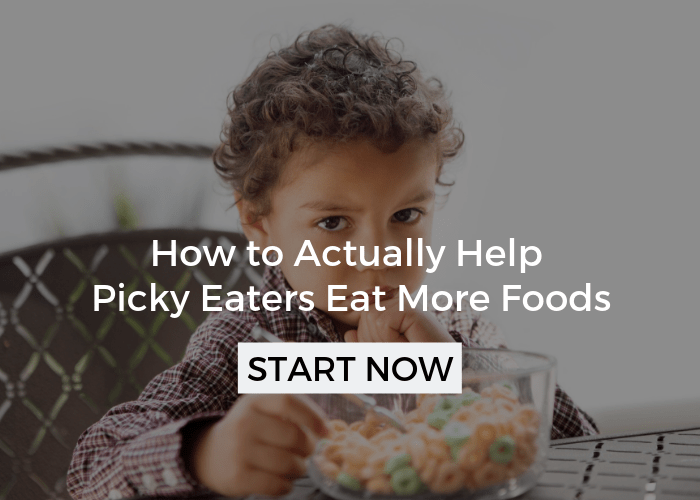 Read more about if your picky eater is healthy. 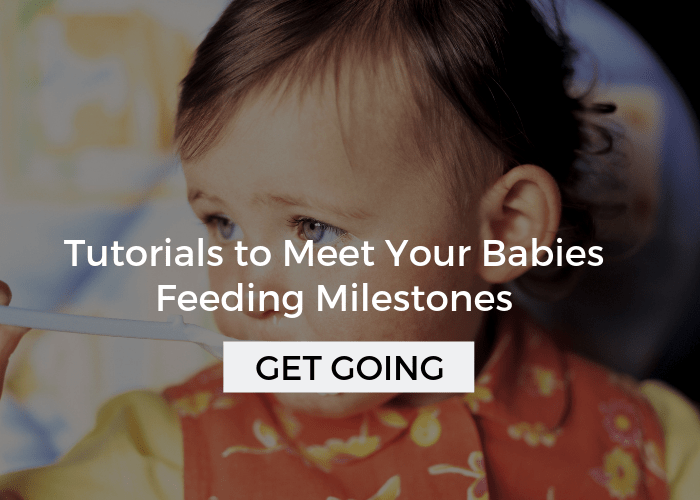 I’m going to break down all my suggestions into some different categories so you can pick, choose, and be inspired by foods that your child is most likely to eat or be interested in. 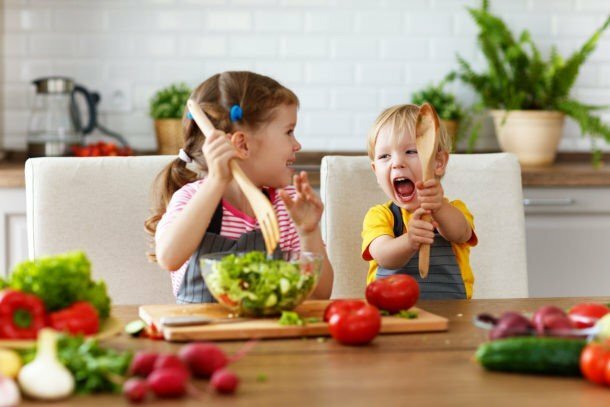 If you have any healthy foods that your child has enjoyed, let us know in the comments! Oh, most picky eaters LOVE breading! It’s often a familiar texture and it helps to mask the strong flavor or texture that they’re avoiding beneath. 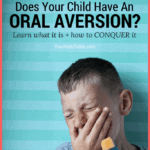 After your child eats foods that are breaded consistently, you can pull back from them. This list is mostly one idea for you to build the rest of the meal around. 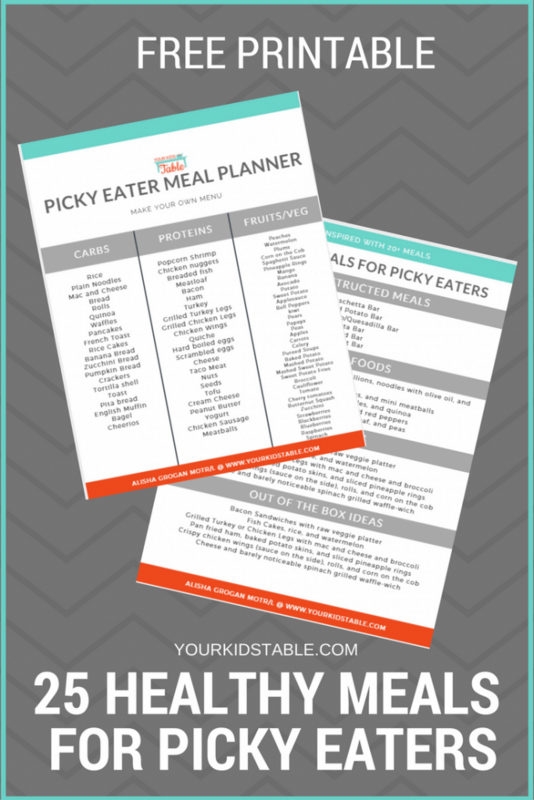 Make sure you grab the free healthy meals for picky eaters printable at the end because you’ll get a cheat sheet that allows you plan your meal easy peasy! For more fun breading options, click here. A large portion of picky eaters prefer crispy textured foods. 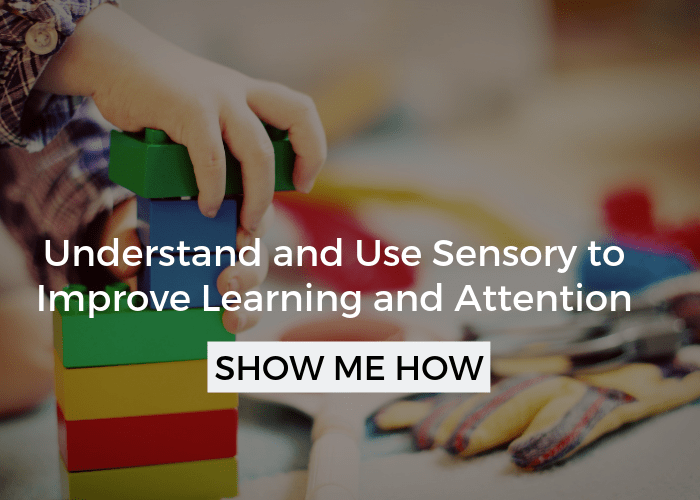 Building on the preference can lead to more healthy meals for picky eaters! Remember I told you to think outside the box! Think untraditional to have a successful fun meal. Here are some of my favorite ideas, but don’t stop there, think about what else you can add to the list! 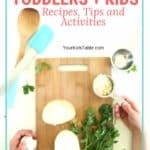 Now that you’ve got over 25 ideas for healthy meals for picky eaters, it would probably be helpful to access them again quickly, right? Well, I’ve got you covered because I’ve taken all the foods here and placed in a printable you can download and print. 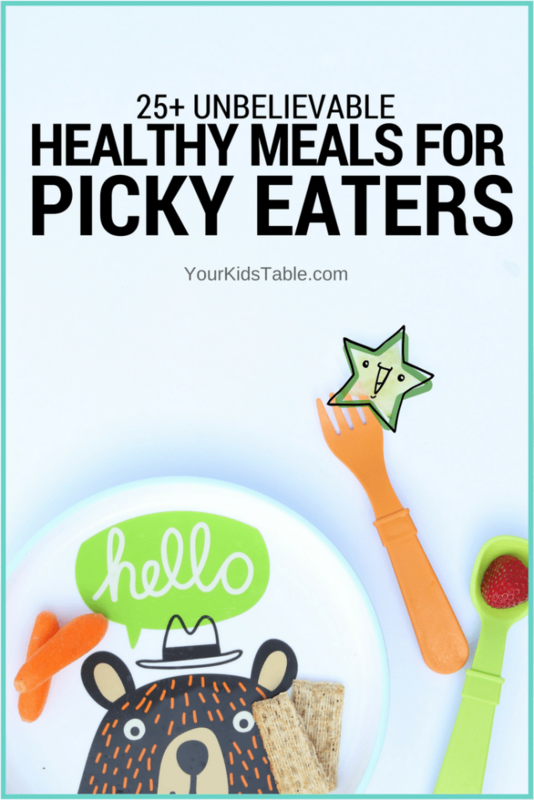 Click here to get the Healthy Meals for Picky Eaters Printable! Enter your name and email, and on the next screen the printable will pop up for you! Click or hover over any picture to see the pin it button and save to your favorite board! Hi! I’ve tried a couple times to get the printable in this post. It prompts me to register for your newsletters, which I have done. But then emails me a different printable. Is this one still available? Is there another way to access it? Sorry for the confusion over the printable. Yes it is still available. I will email you directly to clear things up. *bad habits not nada habits. My boys are overweight and very picky eaters, which makes having healthy meals extremely difficult. I need to get them to lose some weight without them knowing that’s what I’m doing. I really need some advice on what to do and meals that I can make them that they’ll eat. They are 8 and 10 and a little set in their ways already when it comes to food. How do I break nada habits? I look forward to looking at this information more in depth. My almost 2 year old is highly picky and only eats very limited types of food to the point he is getting tired of eating the same thing all the time, but yet doesn’t want to try new few foods. He doesn’t like vegetables but loves fruit. He’ll eat pizza, chicken nuggets, fish sticks, and sometimes quesadilla. He used to eat box mac and cheese and corn on the cob but stopped. Ughh! I have tried to make meal time fun but I am always so worn out after working and then I come home to a meal time battle. I feel so bad and guilty and like I am messing up when I see other children eating well. Needless to say I am very discouraged. This is my child exactly! I don’t think I saw anything on this list that I thought he would actually even try! And if he ever found a piece of spinach inside the grilled cheese… game over!! My son is anaphyllactic to eggs, chicken, nuts and sesame seeds. I look forward to seeing more interesting options for him. Thank you! She loves Nutella & pretzels either peanut butter so I will try & get her to try apples with it. ? Nice read. Definitely will give some of these a try! But how do you get a picky eater to eat fruit? I have a picky 6 year old who will eat some not all vegetables. But never fruit. Great question Catherine! If your child is avoiding fruit he may not like the juicy messy nature of it or the sweetness. I’d start by focusing on apples, slices that are peeled specifically or cut cross-wise so that they look like wheels. Play games with them, (and pat them dry with a paper towel if they’re juicy) think about rolling them, dipping them into peanutbuttuer or nutella! I love using toothpicks to motivate too! Very useful and interesting reading.